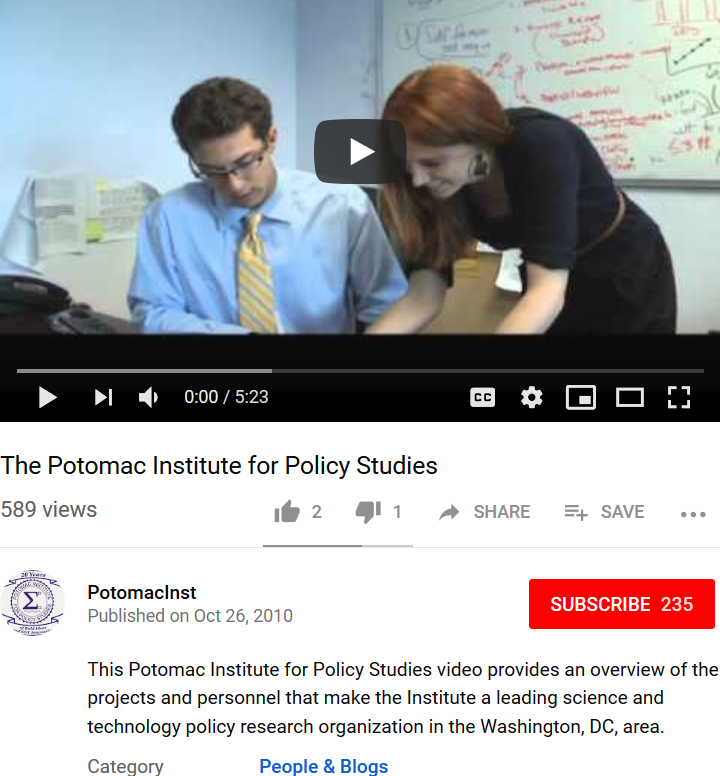 Mariia Butina (above right) pictured Oct. 26th, 2010 working at the Potomac Institute in Arlington, Virginia. The Institute is sponsored by NATO. The person on the left is unidentified. Instead of five years in jail, Mariia Butina will be sent back to Russia on April 26th. Butina has been in jail since Sunday July 17th. Butina plead guilty to being a Russian spy. Yes, Mariia is spelled with two i’s. Alexander Torshin was Mariia Butina’s handler and employer. Both work for Mother Russia. Until he retired Nov. 30th, Torshin was State Secretary and Deputy Chairman of the Bank of Russia. Russian President Vladimir Putin (right) and Alexander Torshin (middle). The man on the left is unidentified. Torshin admitted recruiting student spies through foreign exchange programs at American universities. His program began in 2010. Butina was one of those spies. Other Russian officials admitted their student spy program started in 2001. Special Prosecutor Robert S. Mueller was also a Princeton grad. Feb 8 Butina sentencing delayed until Feb. 26th at 2:30 p.m.